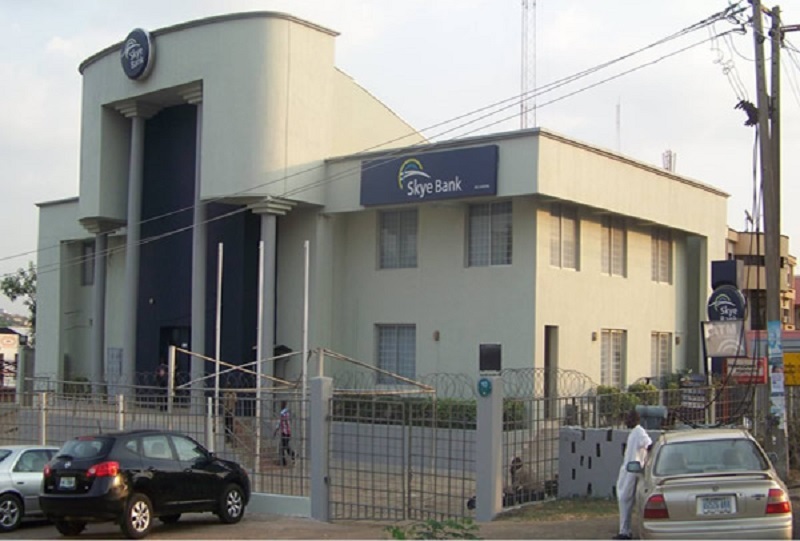 Information reaching Business Post indicates that all is not well with former directors of the defunct Skye Bank Plc, following a directive by federal government last week that the former bankers would be used as scapegoat to stop the incessant wrecking financial institutions by their top management staff. Last week, Minister of Finance, Mrs Zainab Ahmed, directed the Central Bank of Nigeria (CBN) and the Nigeria Deposit Insurance Corporation (NDIC) to fully investigate and prosecute all the directors and executive management who contributed to the collapse of Skye Bank as well as other Deposit Money Banks (DMBs) in liquidation. Mrs Ahmed said the failure of Skye Bank must be used as an opportunity to deal decisively with those behind the collapse so as to serve as a deterrent to other operators in the financial system. According to her, federal government was no longer prepared to treat such serious infractions with levity. The had Minister expressed her serious concern about the spate of non-performing loans in the banking industry, adding that while the bail-out of distressed financial institutions was necessary in the interest of the stability of the banking system, emphasis should also be placed on the investigation and prosecution of delinquent board directors and executive management of financial intuitions who abused the trust placed on them by depositors. Soon after this directive, those fingered to be behind the fall of Skye Bank have started to look for ways to get a soft-landing. 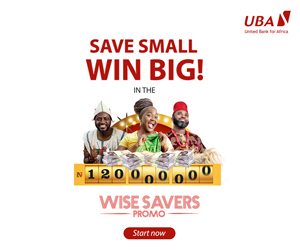 “I can confirm to you that even before the Minister [of Finance] gave the directive [last week], some of the former directors of Skye Bank had been making efforts to get a soft-landing. “One thing they are aware of is that they might not escape justice because the forces behind their travails are beyond ordinary,” a top management staff of Polaris Bank, who seriously begged not to be named, told our correspondent at the weekend. In September 2018, the CBN announced the collapse of Skye Bank, naming Polaris Bank as a bridge bank, noting that afterwards that Polaris Bank would run the financial institution until a suitable buyer is found. In the past, not much had been done to decisively punish directors of failed banks in the country and in most cases; it is the minority shareholders who bear the brunt. This has led many to believe that government and regulators are mere toothless bulldog, who find pleasure in making more investors lose confidence in the nation’s economy. When Skye Bank was liquidated, many blamed the CBN, Nigerian Stock Exchange (NSE) and the Securities and Exchange Commission (SEC) for it. Observers believed that these agencies did not do enough to protect interests of shareholders by raising the necessary red flags. During the visit of the Finance Minister to NDIC last week, its Managing Director, Mr Umaru Ibrahim, assured her the corporation will do all it can to assist in the recovery of all the debts owed the defunct Skye Bank and other banks in liquidation. He also expressed the agency’s determination to ensure that the directors who perpetrated in insider abuse and other illegalities in running the affairs of the bank are investigated and prosecuted by appropriate authorities. The primary concern of the NDIC, he assured the Minister, is to ensure the safety of depositors’ funds and minimise the disruption of banking services. 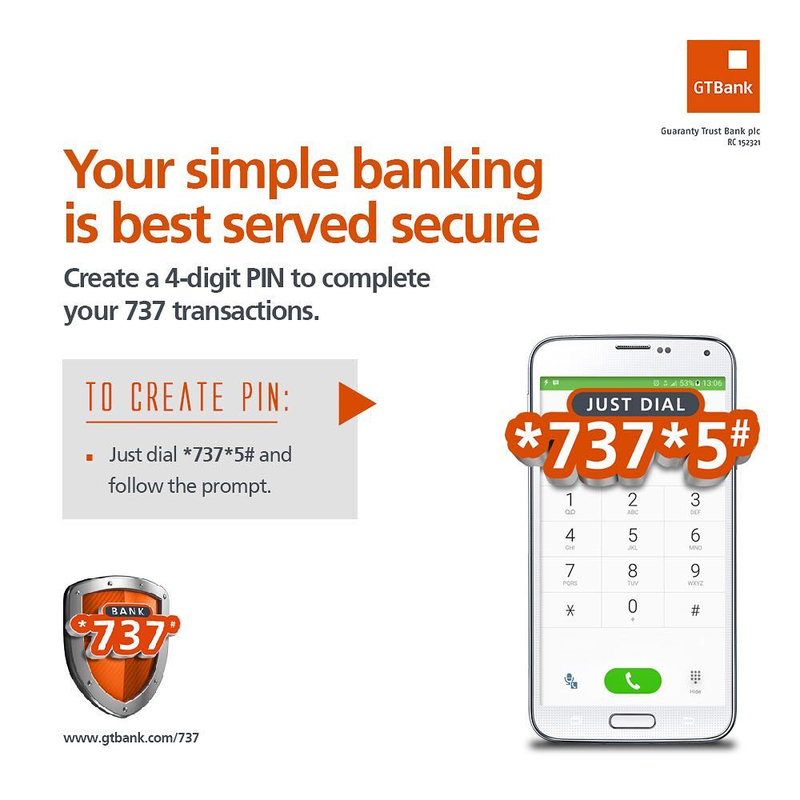 Business Post recalls that last month, Mr Ibrahim had said that a former chairman of Skye Bank, Mr Tunde Ayeni, as well as a director of the defunct bank, Mr Festus Fadeyi, were being investigated by government. He had disclosed that as soon as investigation was finalised, the necessary action would be taken and those found culpable severely dealt with. “They are being investigated and I can assure you that when the time comes, the necessary security and law enforcement agencies would do their work,” the NDIC chief said on the sidelines of the International Association of Deposit Insurers (IADI) Africa Regional Committee (ARC) workshop in Lagos in September 2018. It was alleged that Mr Ayeni and Fadeyi contributed to the downfall of the firm by borrowing huge amount of money that were never repaid. While Mr Ayeni was said to have borrowed billions of Naira from the firm to fund the acquisitions of the Ibadan and Yola Electricity Distribution Companies; NITEL/M-Tel; and an energy services firm, Ascot Offshore Nigeria Limited; Mr Fadeyi, was accused of using Pan Ocean to obtain loans to fund the firm’s oil and gas upstream projects which were considered as one of the major non-performing loans amongst others. It was said that the funds pulled out of Skye Bank allegedly by the duo and others led to the total collapse of the bank.